***This content is brought to you in part by my role as a Peanuts Ambassador, celebrating 40 years of A Charlie Brown Christmas. Momma Told Me: Like jazz at a circus. From the very moment we are born we are moved by site and sound. Some might argue that sound moves us about all else, as it i not a sense we can shut off or turn down, like sight and the closing of one's eyes. Even s a babe napping in my parent's room I remember the sounds. The gentle hum of her old ceiling fan, clicking every third rotation, the sound of my father's voice as he spoke back to the television, the gentle slosh of the water mattress as my mother climbed into bed, exhausted from a hard days work. There are simply some sounds we cannot alter, they are forever engrained into our memories by environment and circumstance, but others are skillfully paired with emotions and images that transcend languages and generations. So you feel jazz is the right genre for Peanuts music? I do. The kids are very sophisticated, their emotions, their vocabulary. Peanuts was one of first strips to do that—to have kids speaking intelligently, expressing deep emotions. Jazz, because of its sophistication, seemed to work very well. After Vince Guaraldi died, they tried using other composers; many of them, like Judy Munson, were very good. But she approached it from traditional cartoon composing, and it wasn’t the same. Upbeat jazz just hit a spark. They were looking for another jazz pianist to start writing music, that’s how they found me. What makes the Linus and Lucy theme so memorable?It’s one of those immediately recognizable motifs—you’ve got the left hand movement, then the right hand comes in, and it’s highly syncopated. It just gets everybody happy. Why has the special remained so beloved? It might be the simplicity in its message, that Christmas has become so commercial. It’s so simple and heartfelt. It has the makings of a classic because it’s so simple and so heartwarming. 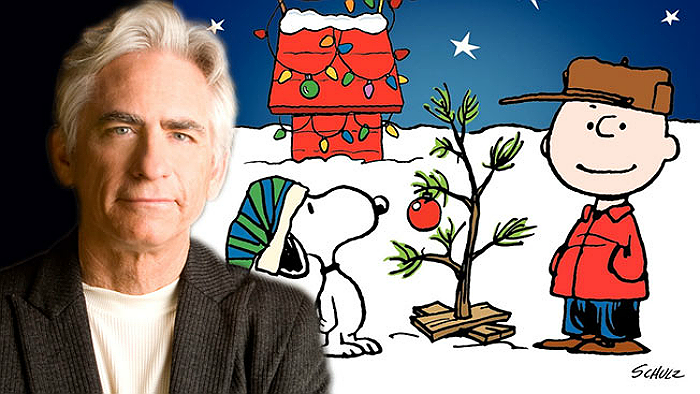 Artist David Benoit will actually be doing a tour of The Music of Charlie Brown, beginning in December, and touring the country- you can learn more and find dates on his website, Benoit.com. 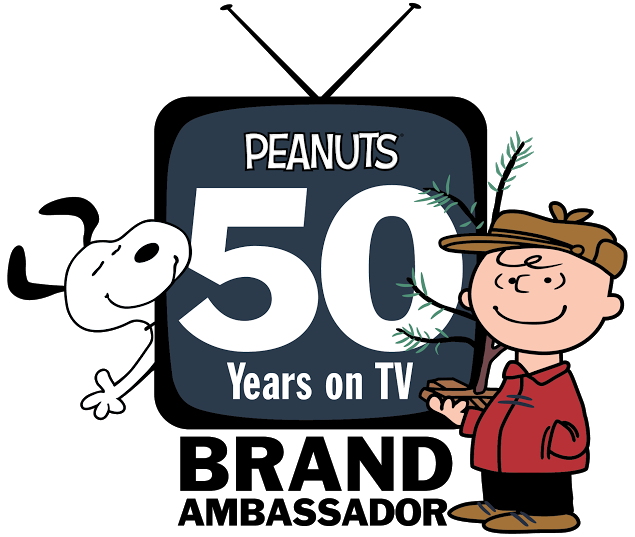 The Peanuts gang is definitely an example of the perfect creative marriage of sentiment, sight, and sound- their exploits and stories are instantly recognized worldwide. In my humble opinion, it speaks volumes that such simple animation, and a singular piano melody can continue to move modern people today. That is one of the reason's I love Charlie Brown so much, I can see him walking down the street today stopping in front of the iPhone24 advertisements muttering 'Good Grief!' 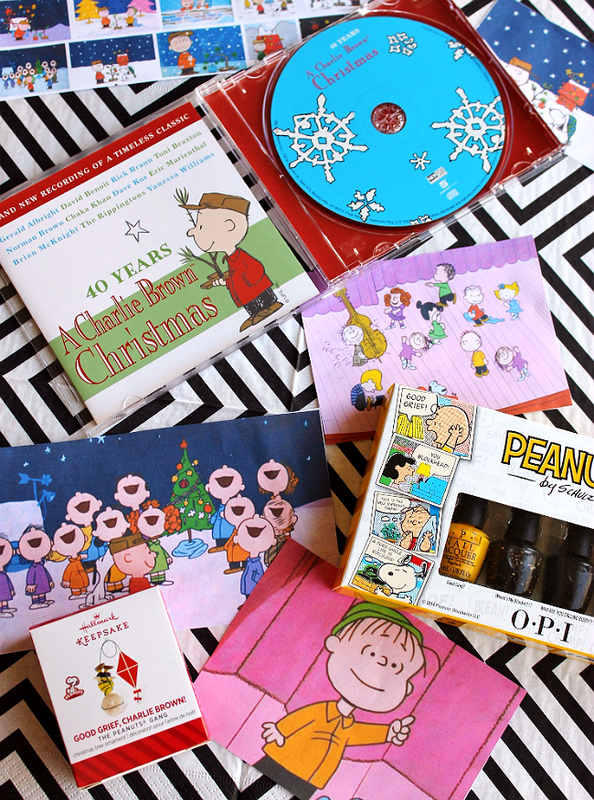 If you love the music of Charlie Brown as much as I do then you'll be excited to know the 40 Years A Charlie Brown Christmas has just been released on CD, perfect for holiday tree-trimming! 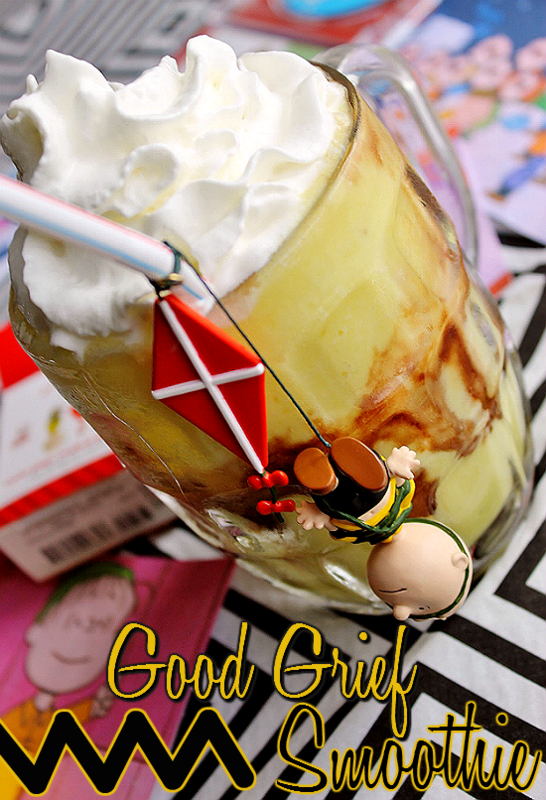 Speaking of tree-trimming, we've got an exclusive giveaway below, for you, and keep scrolling for the Good Grief Smoothie Recipe! Tell me, what about Charlie Brown and The Peanuts Gang do you love most? The music, a character, a certain story? What Daughter Says: As iconic as Linus And Lucy is, I can't imagine Charlie Brown any other way! Combine first 4 ingredients in a blender and mix until smooth. Pour half a glass of smoothie then zig-zag chocolate syrup along the walls of the glass, moving up and gown while turning the glass. Fill to top of glass. Top with Whipped Cream. "I can see him walking down the street today stopping in front of the iPhone24 advertisements muttering 'Good Grief!'" <-- this was funny! I can see that too. My favorite thing about the Peanuts gang is that they're classic - their comics are just as good now as they were in past years. Snoopy has always been a childhood favorite. I used to have tons of Snoopy stuffed toys. I think my mom gave them away. :( Thanks. This was one of my favorite cartoons going up!! I love it to this day. SO FUN!! 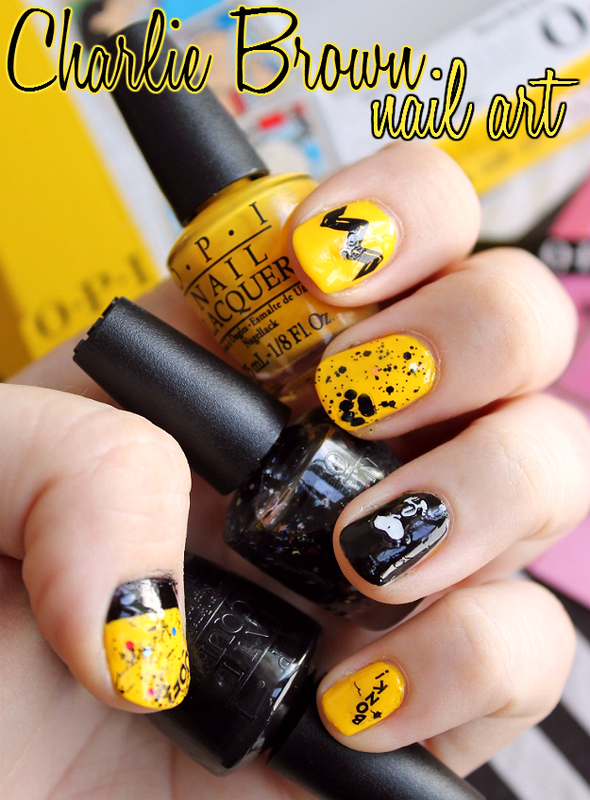 We love Charlie Brown Christmas - and your nails are absolutely adorable!! Even though we do hanukkah, the smoothie and nails are amazing! Charlie Brown Christmas has always been one of my favorite Christmas specials. I love that nail art! As soon as I started reading this post, the Charlie Brown theme began playing in my head. I would definitely say the music is my favorite part of this iconic cartoon. I think you captured the spirit of the event perfectly with the nail art. I enjoyed learning a little more about David Benoit as well. Charlie Brown Christmas is my all time fave - ever!! Also, I love that nail art, wow! I love Snoopy!! He's always been one of my favorites. 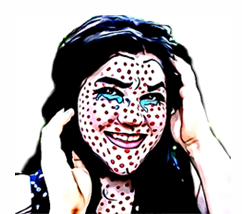 Did you draw that on your nail art or did it come as a sticker? So adorable! Charlie Brown has always been one of my favorites. Thankfully, my kids love it too so we watch all the holiday Charlie Brown movies together! I love Charlie Brown!! Woodstock and Marcy are my favorite characters. That nail polish is amazing looking and the good grief smoothie looks delicious. As a child I always loved watching the Peanuts gang and still to the day enjoy watching their holiday shows. It helps get me in the mood for different festivities. Best Christmas movie ever. Period. And I love the fingernails! Very creative! Well it has been a family tradition to watch the Peanuts Gang movies around the holidays. My sister in law is a HUGE collector. Snoopy has always been my favorite! Oh goodness, such memories! And I am in love with those nails and that shake! I love EVERYTHING about this post. I love Charlie Brown. I never miss a special. Greatest... giveaway... ever. Charlie Brown has been a favorite of mine for years. This is a great giveaway. I love the Peanuts soundtrack in the package. I've always been a big fan of the music in the specials. You are so creative! Love your nails! We are big Charlie Brown fans in our home! I love Peanuts. My favorite thing about them is that my youngest loves them as well. We have a few of their books and he loves to cuddle up and have me read to him. I LOVE the Peanut gang. I think I just enjoy the various characters and how they speak the "truth" in a smart, yet often child-like way. Good Grief your nails are cute!! This show and the Linus and Lucy song remind me of my mom! we used to always dance together every year! My Mom would love that Peanuts nail polish! I have never seen it before but I must find it for her! I loved the Peanuts as a child. My daughter loves them also. Such a classic. I love the Charlie Brown Christmas Special. Although Snoopy is my favorite character. 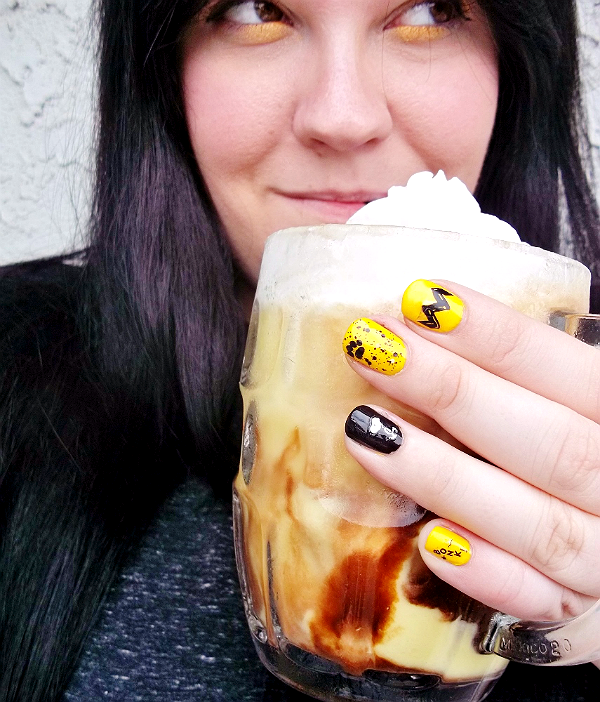 Very cute nail art and that smoothies looks delicious! 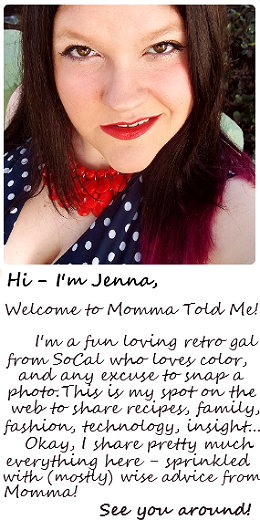 You always have the coolest makeup Jenna! 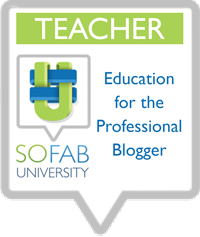 I love seeing what you are up to on your site! Love the Charlie Brown nails too! Christmastime is Here is my favorite, all-time Christmas song. I could listen to it all year. It is so peaceful and makes me so happy! I love Charlie Brown Christmas! I've always been a huge fan of cartoons but Peanuts, and in particular, Snoopy, is a perennial favorite! Their sentiments and situations are timeless! I absolutely LOVE Linus!! I remember reading Peanuts from the newspaper at my grandma's house! My favorite thing about Charlie Brown is happy childhood memories. We would wait every year for Charlie Brown Christmas to come on tv. With no cable or vcr tapes at the time, you could only watch it once a year. The whole family would watch it together. My favorite thing about Charlie Brown is the Christmas special coming on TV every year in Dec. I still get that happy kid feeling when it comes on. 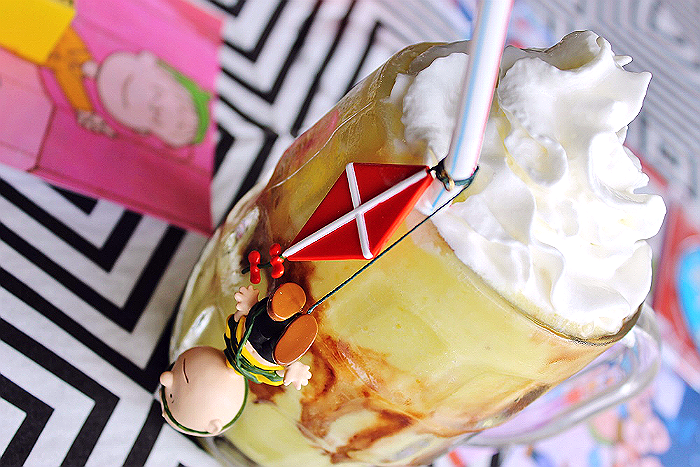 The best thing about Charlie Brown is Charlie Brown himself. I love him, and I love the Charlie Brown Halloween special ("I got a rock") and of course the Christmas special. I grew up watching Charlie Brown and my grandparents owned all the videos! I loved how clever and kind the characters were and how there was always a good lesson to be taught. I love the music in the movies. It was always a tradition to watch A Charlie Brown Christmas each year, i'm so happy to pass that tradition down to my children! I love the tradition of watching the holiday specials every year on TV. Thanks for the chance to win! I like that he is an underdog but yet though he gives up he really doesn't give up. It is a story that most children like.